1 YRS Henan Bestair Trading Co., Ltd.
1 YRS Qingdao Youmeng Home Furnishing Technology Co., Ltd.
We will be tracing the different phase of production from the beginning to the end. 6.We check and confirm all material and detals before the bulk production. 7.We will be tracing the different phase of production from the beginning to the end. 5. The attractive design and good quality with reasonable price. 4. We can change the design as client's requirements. 8. Variety models and specifications for your testing. If need, free sample can be provided for quality testing. 5. Foshan China manufacturer direct sale, factory price, high quality, god service. We also have the ability to develop new products as your design. 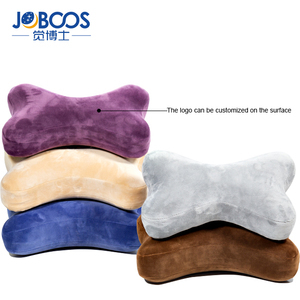 Alibaba.com offers 11,530 furniture headrest products. About 48% of these are office chairs, 1% are pillow. 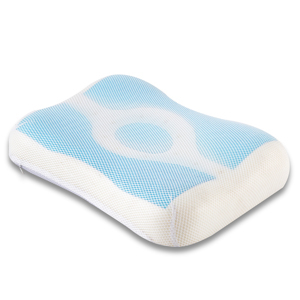 A wide variety of furniture headrest options are available to you, such as 100% polyester, polyester / cotton, and 100% cotton. 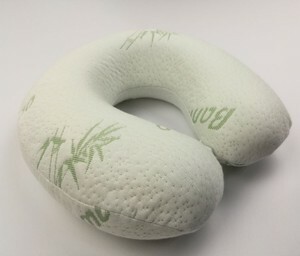 You can also choose from neck, airplane, and bedding. As well as from memory, inflatable, and anti-apnea. And whether furniture headrest is memory foam, or foam. 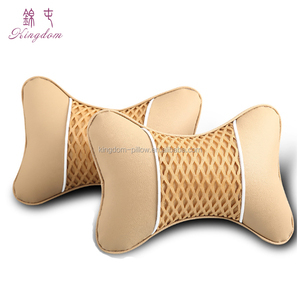 There are 11,530 furniture headrest suppliers, mainly located in Asia. 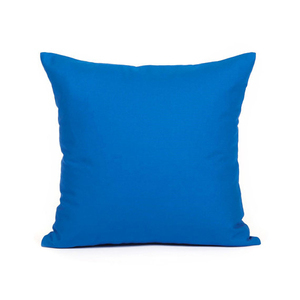 The top supplying country is China (Mainland), which supply 100% of furniture headrest respectively. 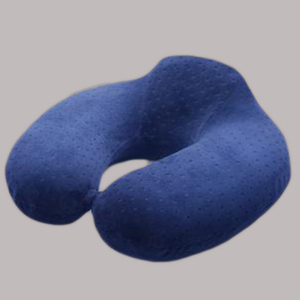 Furniture headrest products are most popular in North America, Western Europe, and South America. You can ensure product safety by selecting from certified suppliers, including 2,019 with ISO9001, 1,089 with Other, and 856 with ISO14001 certification.